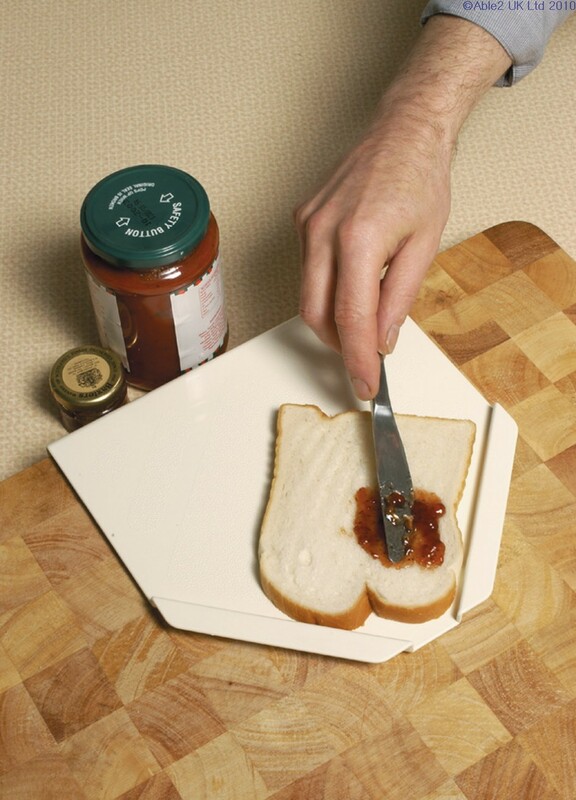 Bread holder is ideal for one-handed use. Spread condiments easier with this easy-to-clean plastic holder. 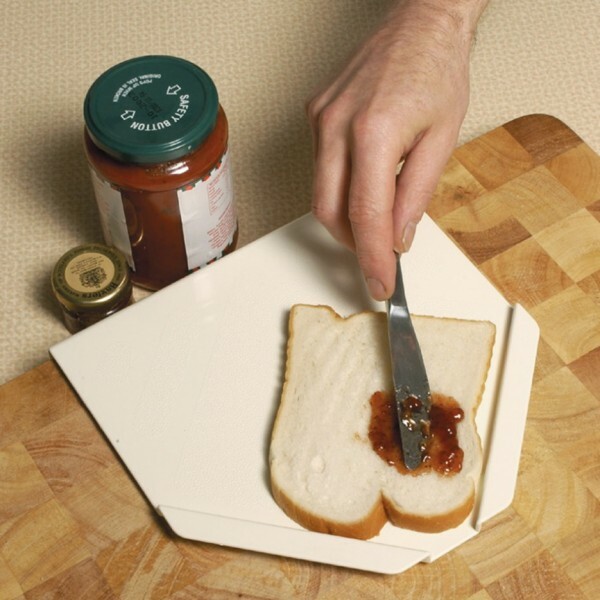 Non-slip feet and a downward curved lip keep the Spreadboard securely in place. Top rack dishwasher safe. Size 22 x 23cm with 1cm ridge.